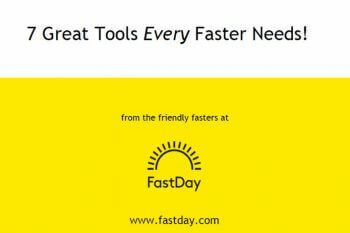 FastDay was created by fasters, for fasters. Most of us started out with a goal to lose some weight. But we also wanted to find a permanent and healthy Way of Eating that we could stick with forever. For us, intermittent fasting is it! We love how well it works, and how flexible it is. We love the freedom we have to enjoy food, most of the time. We found recipes and prepared foods that worked well on fast days, and got into some good habits to help us succeed. We realised that there should be an online community for people to help each other with fasting – but that it didn’t exist yet. 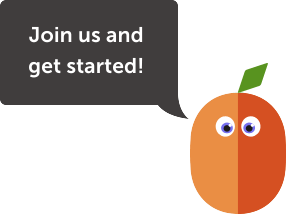 So, in 2013, we created a web forum. 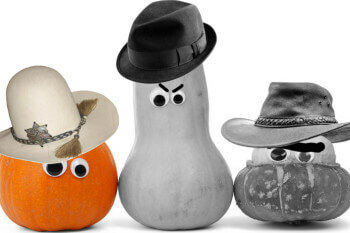 We called it the 5:2 Fast Diet forum. It quickly took off, with almost a million people visiting us in our first year. 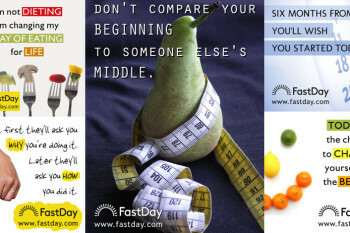 Today we are called FastDay and our goal is to help you succeed with intermittent fasting. We are doing it by giving you the information, tools, and social network that you need to succeed. We are called FastDay because we know from our own experience that you will want some help on your fast days. FastDay is, and will remain, free. We think it is important that you can succeed with FastDay without ever needing to spend any money at all. The ads on the FastDay site and forum help to cover the cost of running the site and we hope you can understand why they are necessary. When we think about the success of our users we have a measure for it. 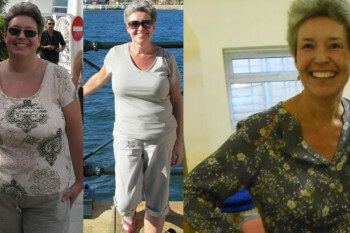 You might already know the results of research on the diet industry: for every 100 people dieting today, in two years time less than five people will have kept the weight off. A 5% success rate! It’s incredibly bad. At FastDay we want to make fasting easier, and to help you succeed in finding a healthier Way of Eating permanently, to keep the weight off. We hope you will join us.